Frascati has been around a long time. Fontana Candida is one of the oldest and biggest producers of Frascati. 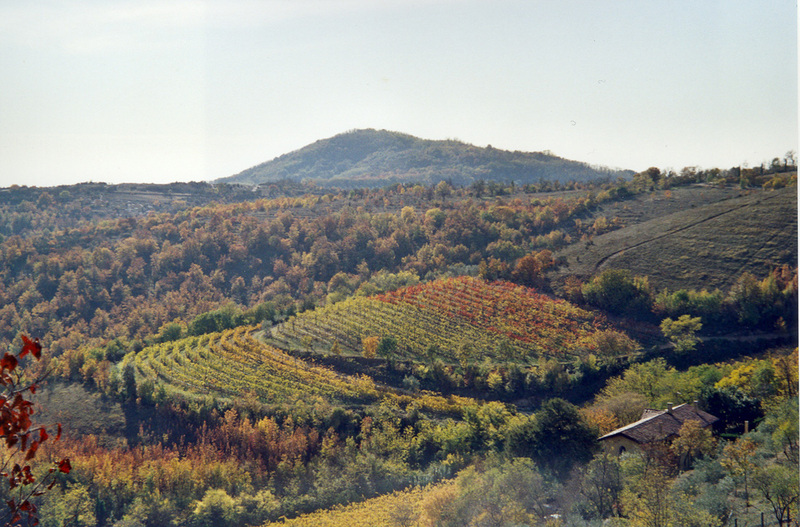 The region is made up of five villages near Rome where the malvasia grape grows in volcanic soils. This light-colored white wine is not the lighter style associated with many Italian whites. The Malvasia and Trebbiano blend gives nice pear and almond flavors with a surprisingly long finish. At $10, it’s a great way to try a different summer wine. Read more at Howard’s blog, Grape Sense.